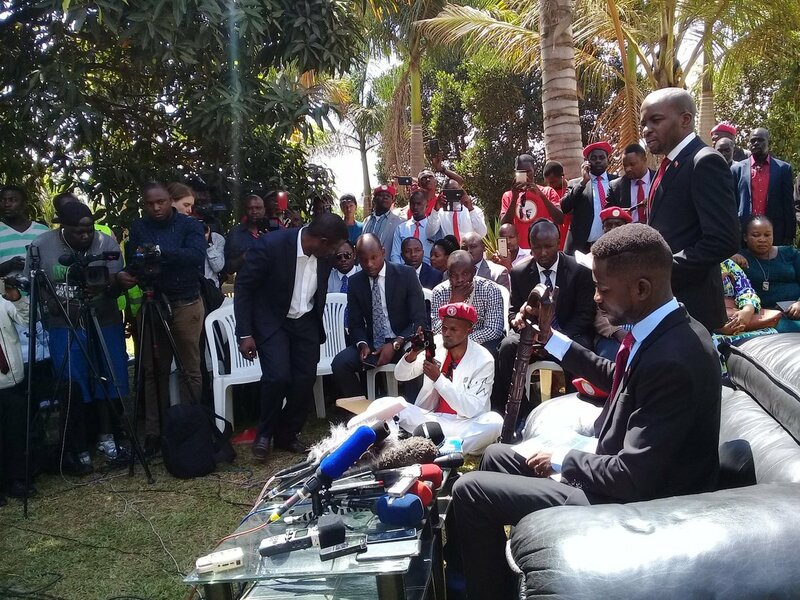 However, Kyadondo East MP Robert Kyagulanyi also known as Bobi Wine has a press briefing at his Magere based home castigated the President Yoweri Museveni for spending big without addressing youth concerns. 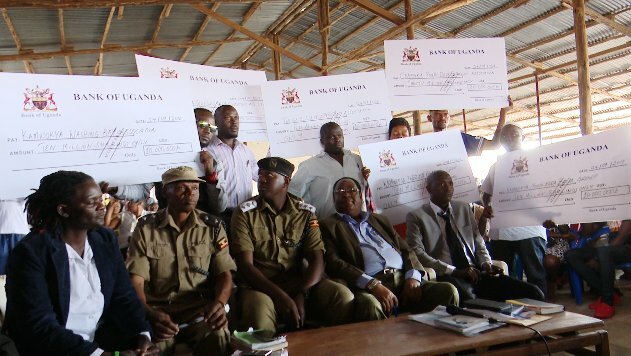 “The act of the President [Yoweri Museveni] to distribute money to these youth is a sign that he is scared of People Power. Unfortunately bribing them with money will not change their mindset,” Bobi wine said. He said that the youth have suffered for long and all they need now is proper functioning institutions and long-lasting solutions. 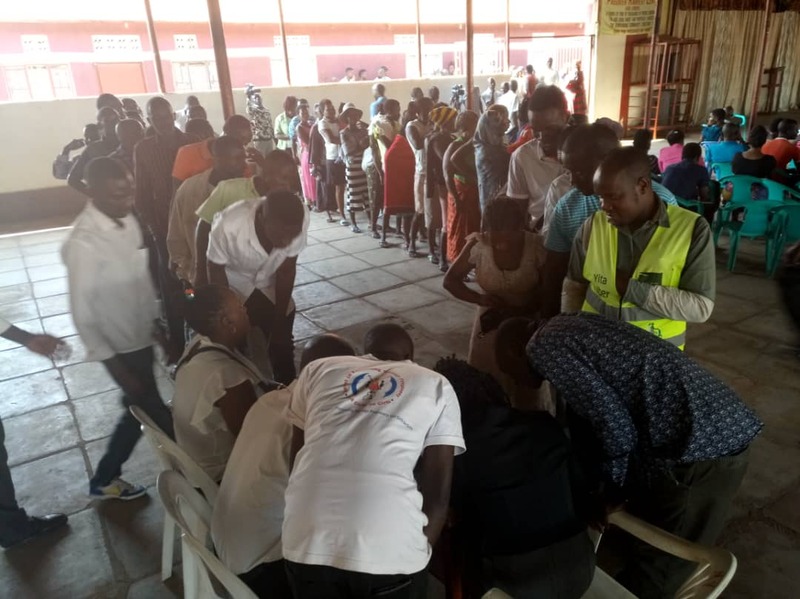 The Kyadondo East MP Robert Kyagulanyi also known as Bobi Wine has Monday revelled secrete behind his People Power movement saying that the popular pressure group has been misunderstood by the government. He said that contrary to what government says, people power is instead raising the consciousness of the people who have been stepped on for such a long time, and turned into slaves in their own country. “People Power is not Bobi Wine. It is not about me or anyone else. People Power is not a political organization- at least not now. People Power is an idea! It is the idea that all power belongs to the people as guaranteed by Article 1 of our Constitution,” Bobi told journalists on Monday.